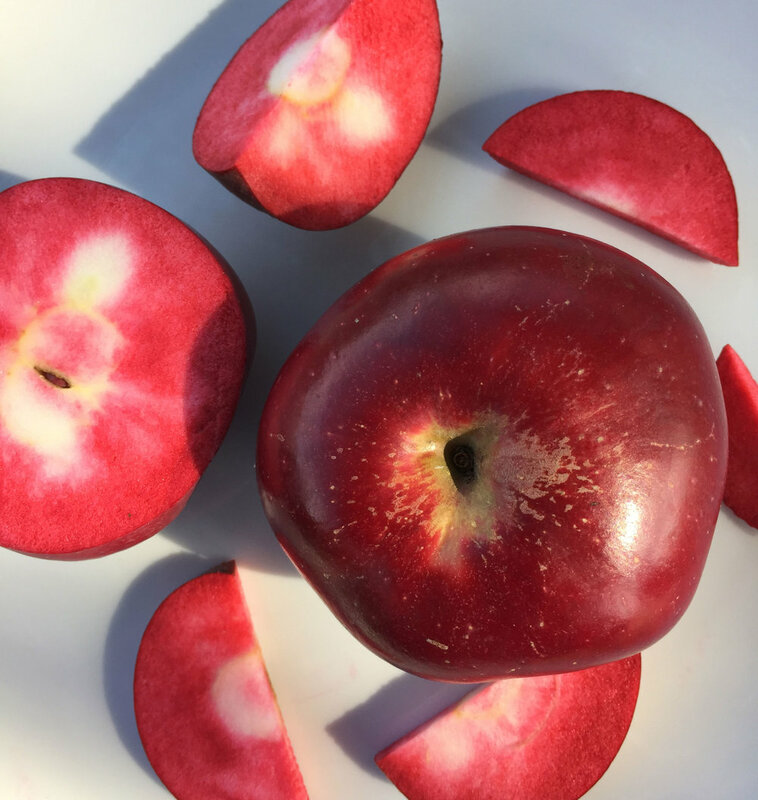 Like all good things, a cornucopia of heirloom apples is enjoyed best with friends. Cheeses, all the cheeses, but if I had to pick only two, I would recommend a sharp cheddar to pair with a sweet apple and something creamy, even cream cheese to balance some of the more acidic apple varieties. Other good choices are any rich blue cheese and my personal favorite, aged gouda.